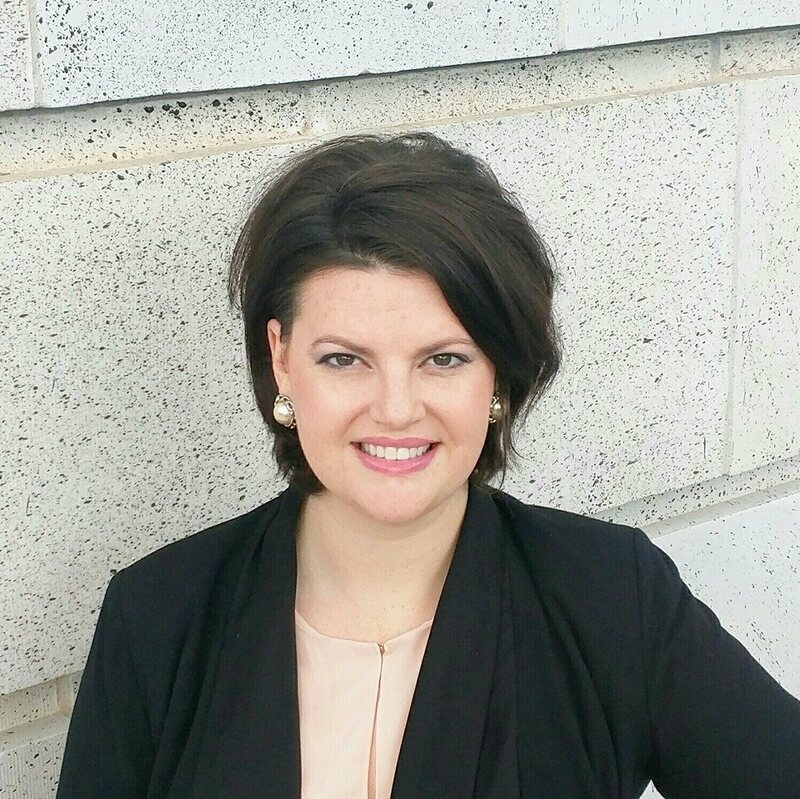 Born and raised in Meridian, Mississippi, Kathryn R. McNair graduated from Mississippi State University in 2007 and enrolled in the University of Mississippi School of Law, focusing her studies in trial strategy and criminal law. At Ole Miss, she was a member of the Moot Court Board, was elected Senator by her classmates, and was admitted for the limited practice of law in the state of Mississippi twice: she practiced law under the 10th Circuit Court District Attorney's Office and under the direction of the Elder Law Division of the Civil Legal Clinic. In 2010, she graduated with a Juris Doctor degree with a Criminal Law Certificate with honors. Ms. McNair is a member of The Mississippi Bar and is the Past President of the Lauderdale County Bar Association and the Young Lawyer Division of the Lauderdale County Bar. In 2011, she opened The McNair Firm, PLLC in her hometown after briefly practicing at a North Mississippi firm. She practices in the areas of criminal defense, divorce, custody, and Youth Court. She has represented clients in over 1,000 felony cases and has spent thousands of hours in courtrooms across Mississippi acquiring the knowledge and skills to handle your case. At The McNair Firm know that finding the right attorney to represent you is a choice not to be taken lightly. That’s why we offer $40.00 consultations to walk you through your needs, the scope of your goals, and your budget. From Aberdeen to Gulfport, Kathryn has represented clients in a variety of law suits, customizing her services to her clients' needs.